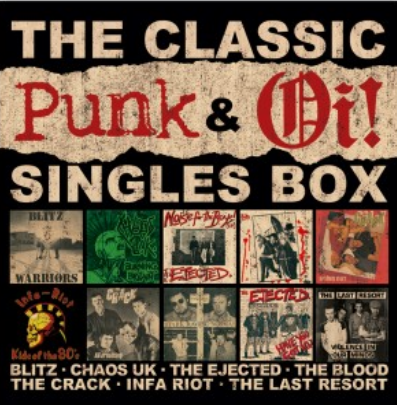 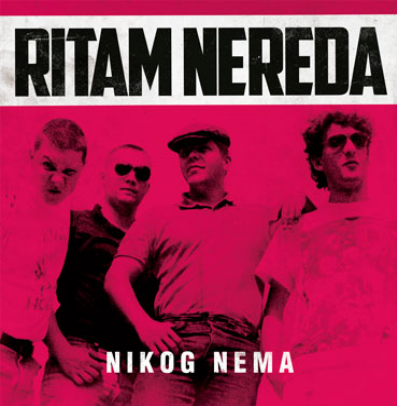 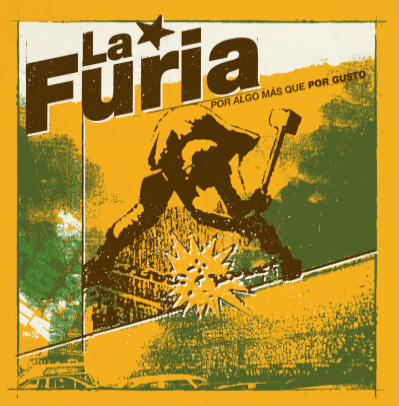 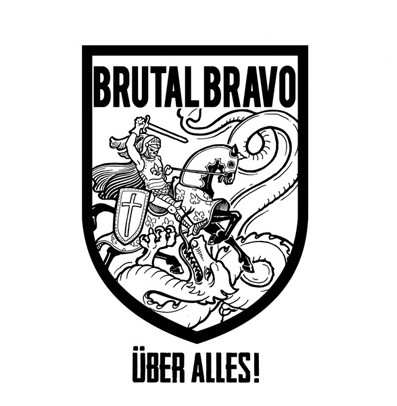 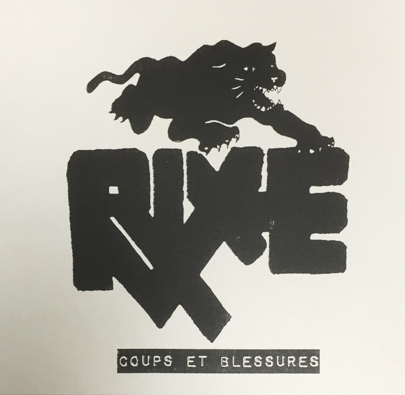 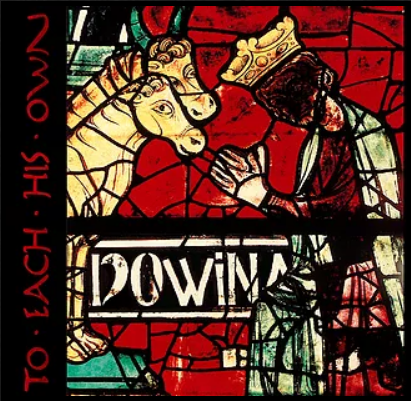 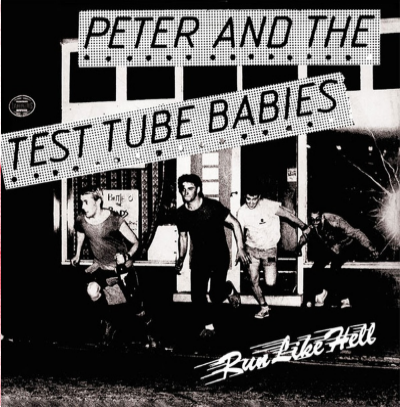 Reissue of the first EP from English Punk Rock band, originally released in 1982. 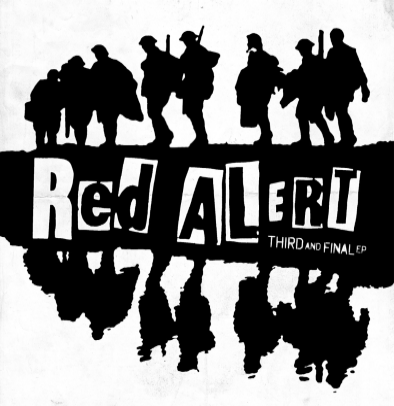 3 tracks! 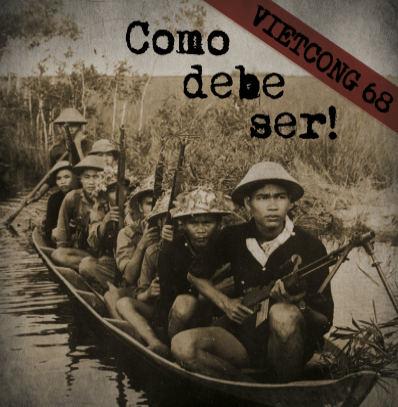 Vietcong 68 "Como debe ser!" 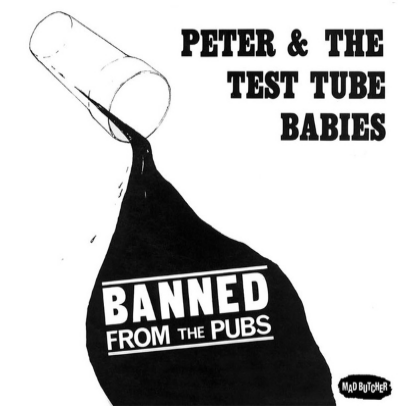 Notify me of updates to Peter & The Test Tube Babies "Banned from the pubs"